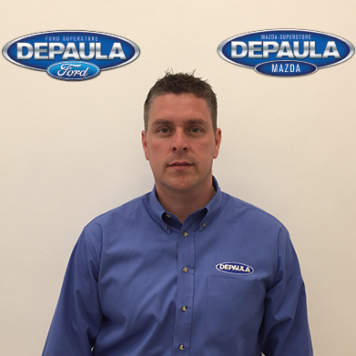 Glenn has been in the car industry for over 30 years. 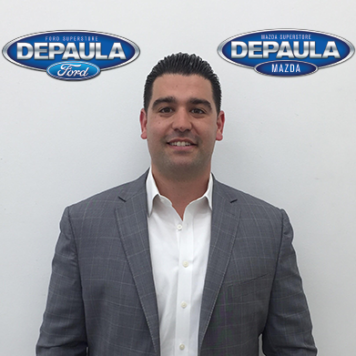 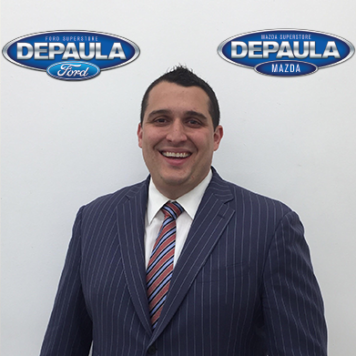 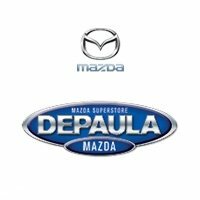 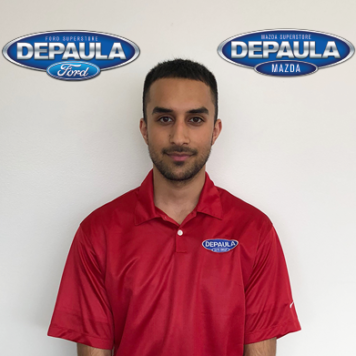 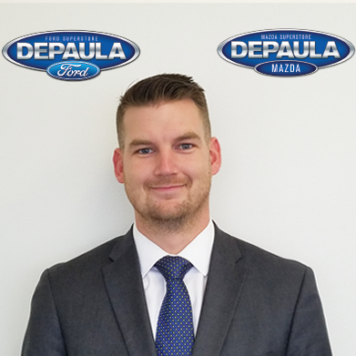 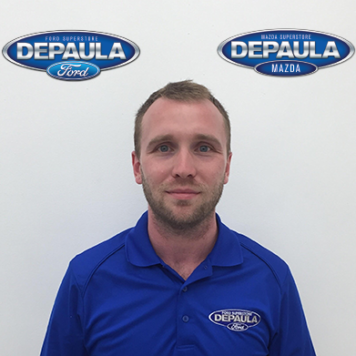 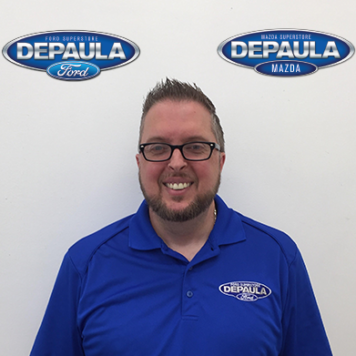 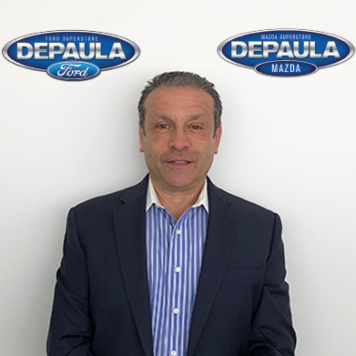 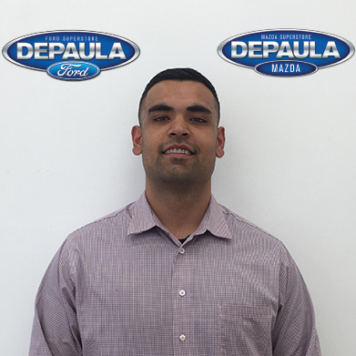 He joined the DePaula team when the Ford and Mazda store opened in 2017. 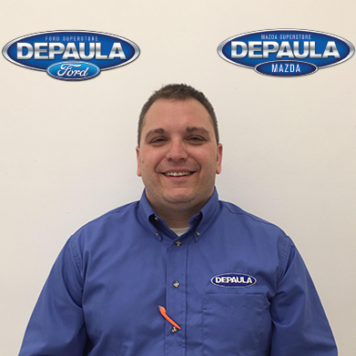 Glenn grew up in the Clifton Park area, where he attended Shenendehowa High School. 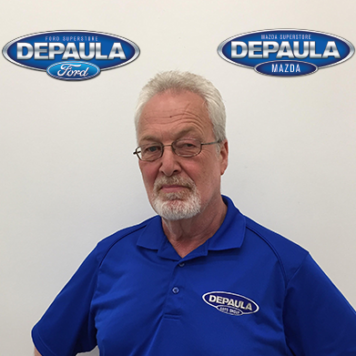 His hobbies include camping, boating, and spending time with his 7 grandchildren. 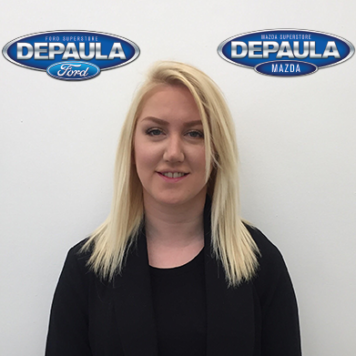 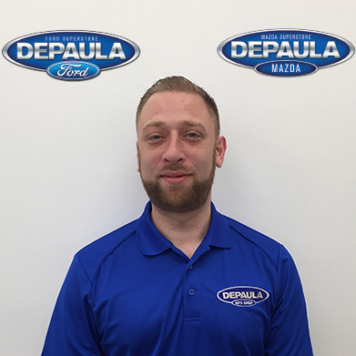 A native to the Schenectady area, Zak has spent 4 years in the car industry before joining the DePaula team in 2017. 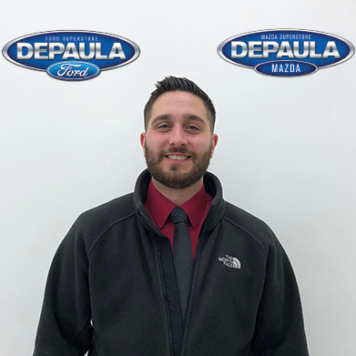 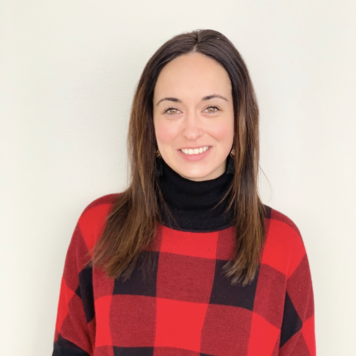 After attending Mohonasen High School where he played football, wrestling and baseball, Zak played guitar and sang in alternative rock bands throughout his 20’s. 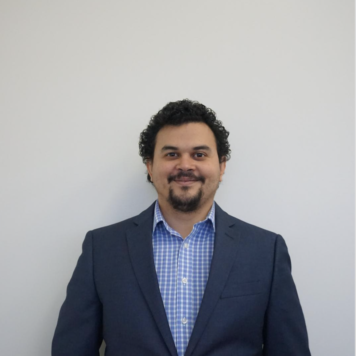 Now he is a loving husband and father of a two-year-old daughter, but he still finds the time to never miss a Giants game. 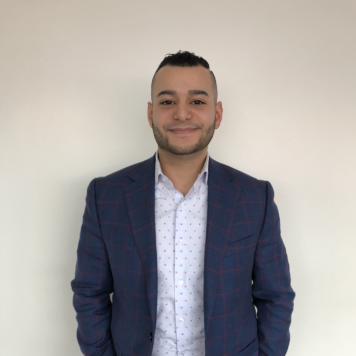 His hobbies include cooking, Sci-Fi, comics and video games.